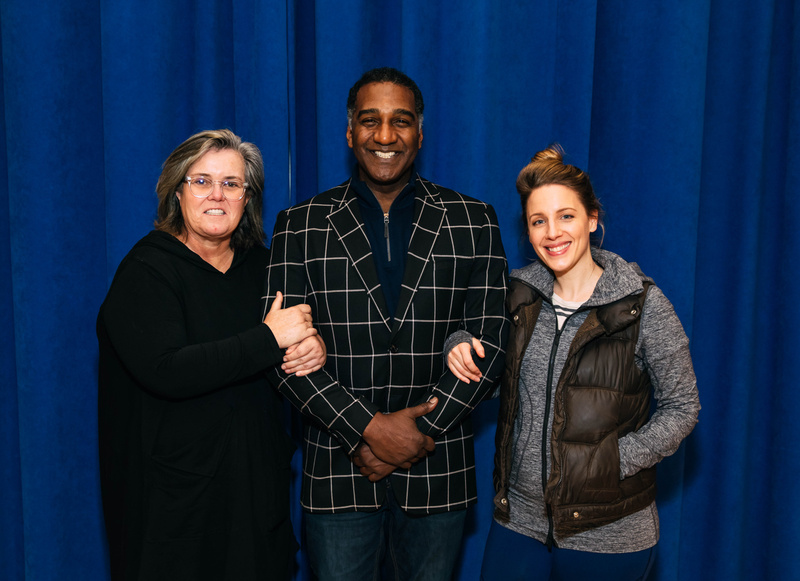 There's trouble right here in River City Washington, D.C. Tony winner Jessie Mueller and Tony nominee Norm Lewis are gearing up to bring The Music Man to the Kennedy Center from February 6-11, 2019 in the Eisenhower Theater. 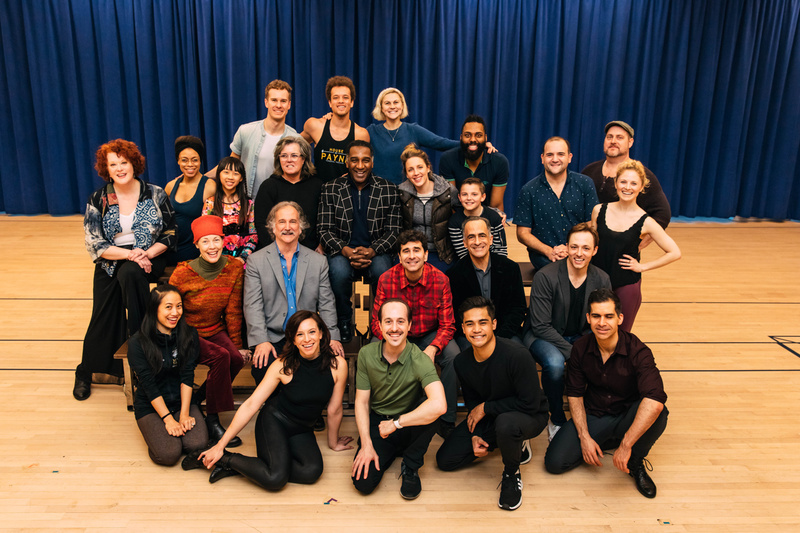 Mueller and Lewis, joined by Rosie O'Donnell and a slew of Broadway favorites, took to the rehearsal room on January 24 to sing tunes from Meredith Willson's timeless musical and pose for the press. Take a look! 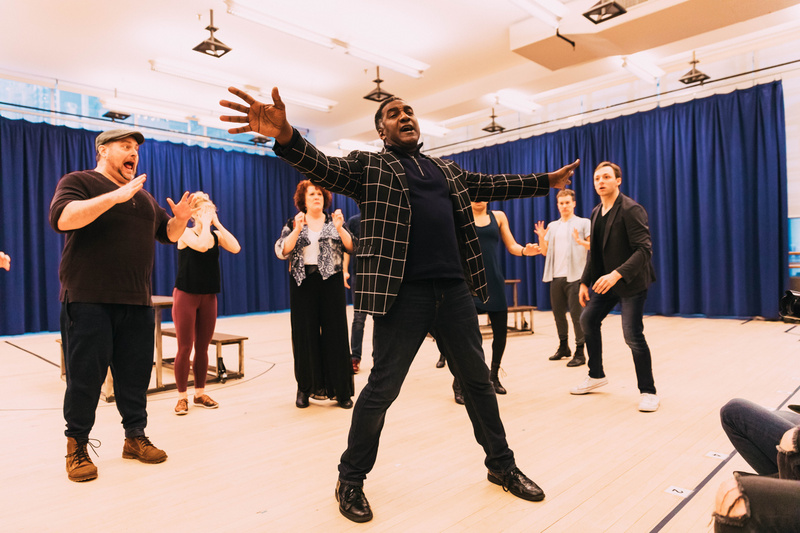 Norm Lewis performs "(Ya Got) Trouble"
The company of the The Music Man.